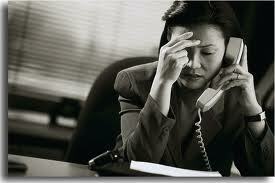 Stress at work is normal, but excessive stress can create multiple problems from physical to emotional. Finding ways to manage this stress at work begins with what you can control: you. Click here for the full article.